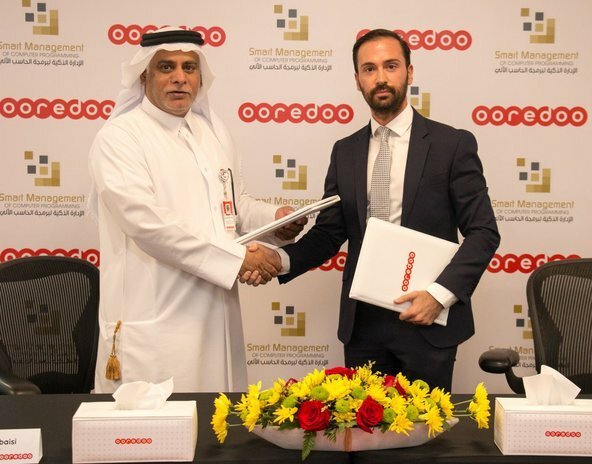 In addition to Ooredoo’s (Q.P.S.C.) “the company” market announcement published on the 20th of March 2019 regarding the split of the nominal value of the company shares, Qatar Financial Markets Authority has announced that the process of splitting the nominal value of the shares to become 1 QAR for all listed companies will commence on the 9th of June 2019 and will be concluded on the 7th of July 2019. A time line /schedule will be informed on a later date by the Qatar Exchange and the Qatar Central Securities Depository. The company will further update the shareholders with more details in due course.